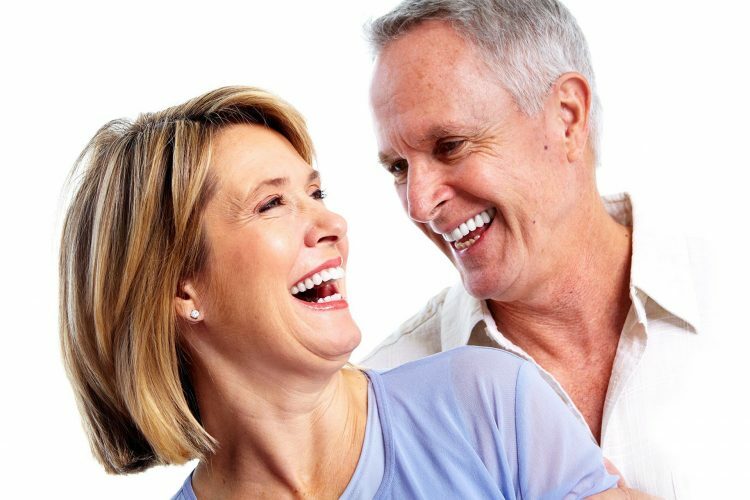 At our Brighten Dental in Houston, we offer advanced methods and technologies with which we aid the whiteness of your smile. Let our team of amazing cosmetic dentists transform your smile today. 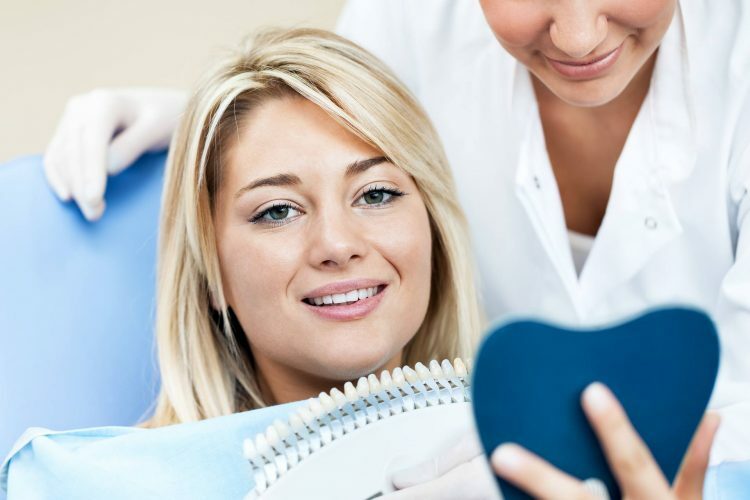 We understand that choosing a dentist that can meet your cosmetic dentistry needs is never easy. Book a consultation today to find out how the Brighten Dental team can help you on the road to the smile you have always wanted. We offer a number of payment methods and financing options to get your smile to where you want it to be. Book a consultation today to see the Brighten Dental difference first hand. I was referred here by a friend of mine who had been to this dentist since they opened up. He kept raving about it so I decided to give them a chance. Very happy I did because it was a great visit from start to finish. Dr. Roozbeh is the Best! I needed some emergency work done after I broke a crown. The doctor was able to take me in the same day and fit me with a temporary so I could go about my business until the final one came in. Was a life saver! Can’t thank them enough. Came in to get a routine cleaning. Left with my teeth sparkling thanks to the amazing staff. Thanks again!